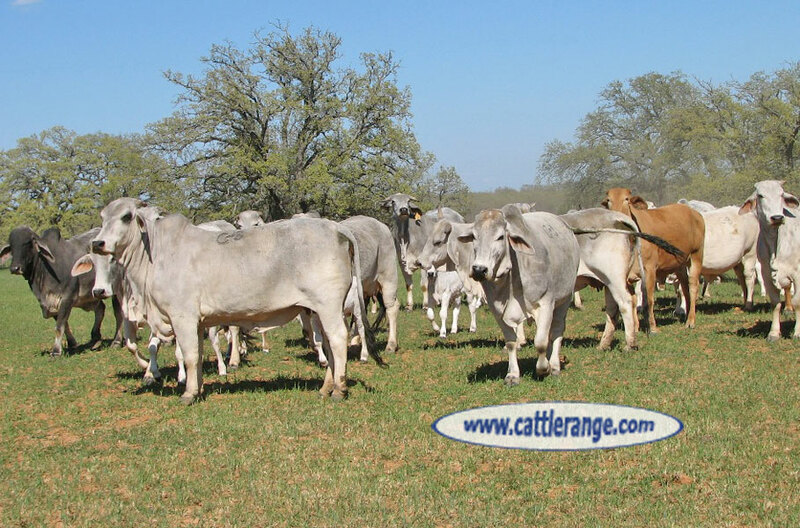 There are 3 Red Brahman cows & the balance are all grey cattle. These cattle have a lot of life left in them & they are the calf raising kind. These cows were bought as group of heifers & been on this ranch ever since. Calves on the ground as of early April are newborn to 60 days old & weigh 80 lbs. to 150 lbs.